When it comes to your health, one of the most important things is getting enough sleep. Not only does a good night’s sleep stop you from being grumpy in the morning, it also provides a good amount of time for your body to repair itself. 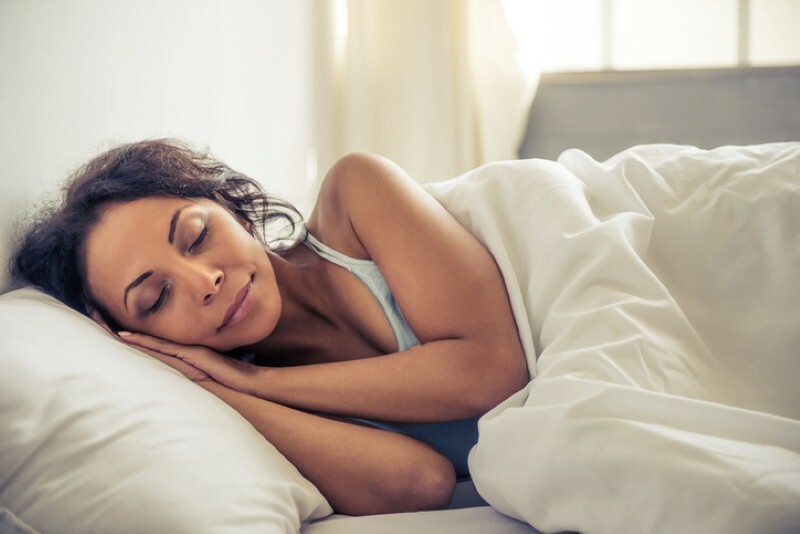 Sleep strengthens your immune system, keeps you healthy, leads to better endurance and allows you to better maintain your weight, among other things. This is why you need to get a good amount of sleep each night. However, we all know that sleep can be hard to come by, especially at times of stress. Luckily, there are ways you can promote healthy sleep and get yourself to drift off faster, as well as get good quality sleep. A messy bedroom doesn’t just stop you from being able to find things, the clutter can actually make it harder for you to go to sleep. Too much mess can stress your brain out and make it more difficult to relax. The first step to a good night’s sleep is to tidy your bedroom, reduce clutter and maintain an environment that is all about relaxing. You’ll be surprised at what a difference this can make. 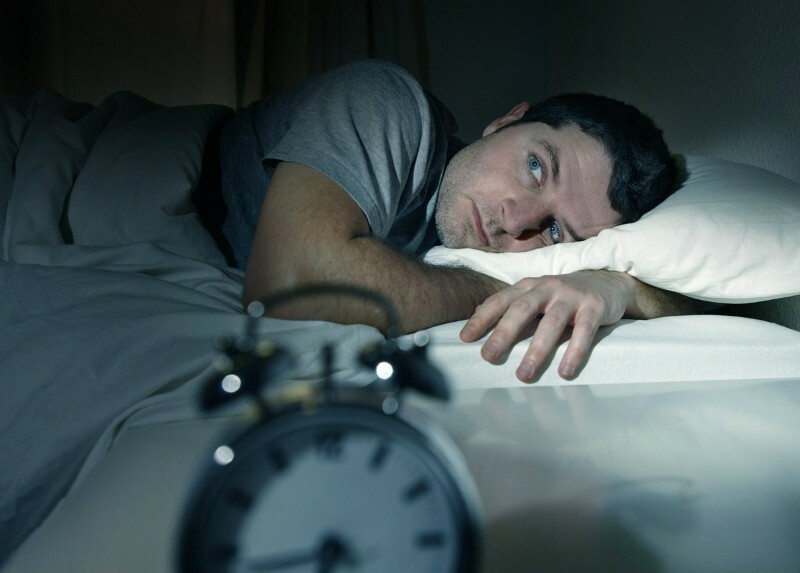 Going to bed at the same time every day will help your body to set an internal clock. Picking a time that you generally feel tired at to go to bed will ensure you can drift off easily and don’t end up tossing and turning. 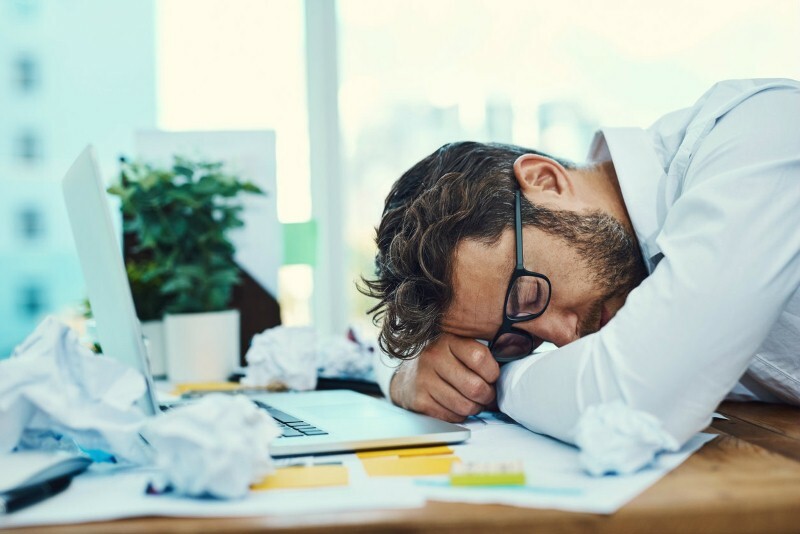 You should stick to this time even on the weekends, otherwise, you can mess up your body clock and you’ll be stuck trying to get to sleep on Sunday night, setting you up for a bad week. As well as going to bed at the same time each day, you should also wake up at the same time each day. Your weekend and weekday sleep schedules should be as similar as possible otherwise, you can end up feeling groggy and tired. If you’ve had a late night at the weekend, try and get up close to the same time as you would during the week. It is much better to have a nap later on in the day than to lie in for ages, as this won’t disrupt your schedule too much. However, you should only nap for a short amount of time otherwise, you’ll have trouble drifting off later. Computer, phone, tablet and TV screens can all disrupt your sleep if you’re looking at them an hour or two before going to bed. The blue light they emit actually keeps you awake, so even if you’re tired, you’ll have trouble drifting off. Get ready for bed by turning the brightness down on your screens and not using them in the bedroom. If you don’t want to look at a screen at all before bed, try reading a book as the routine of getting through a chapter can actually prepare you better for sleep. The best way to get a good night’s sleep? Exercise regularly. That’s right, hitting the gym or even going for daily walks can help you drift off more easily and ensures you get more deep, restorative hours of sleep. Fitting in regular exercise will help you stay fit and healthy and ensure you enjoy better sleep. It may even help to reduce sleep disorders like insomnia and sleep apnea, although it can take a couple of months of regular exercise to fully feel these results.